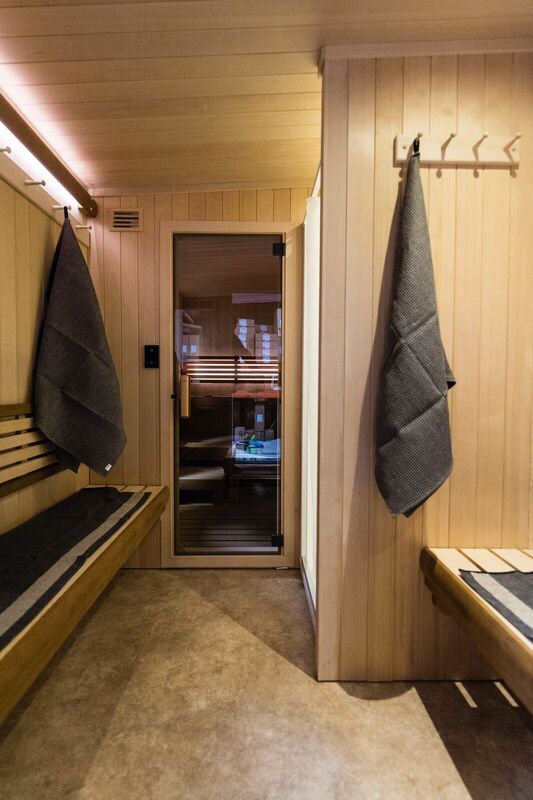 This year marks Finland’s 100th anniversary of independence, and to promote the centennial, a group of Finns designed and built a traveling sauna. Celebrations will take place across the United States as this “centennial mascot" travels from city to city during 2017, making a stop in Albuquerque on February 28. In conjunction with Bow & Arrow Brewing Co., Tamarind Institute will host the Traveling Sauna and invites the public to this Finnish Centennial Celebration. 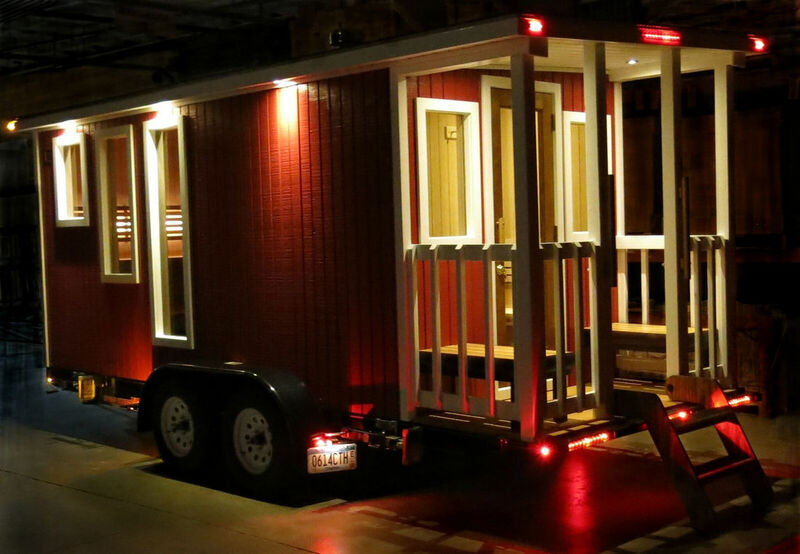 Traveling Sauna will take place February 28, 5 – 10 pm at Bow & Arrow Brewing Co., 608 McKnight Ave NW, Albuquerque, NM 87102. Advance tickets are available through tamarind.unm.edu, or by calling 505.277.3901. Tickets will be available at the door, but ensure your time in the sauna by getting your ticket early. Ticket details are available at tamarind.unm.edu. The public’s first question might be, “Why Tamarind Institute?” We at Tamarind are very proud of our resident-Finn: Valpuri Remling, Master Printer. And, it is no exaggeration to say, "to know her, is to love her." If you have not had the pleasure of meeting Valpuri, this is the perfect opportunity to come enjoy her keen wit, and take part in this unique celebration. Besides securing Finnish food, music, and guests, Valpuri has created a benefit lithograph specifically for this event; and Tamarind has sweetened the deal by offering memberships in its FABULOUS FRIENDS organization to anyone who gets a ticket to partake of the sauna. Members in Tamarind’s FABULOUS FRIENDS get invitations to exclusive events with visiting artists throughout the year.